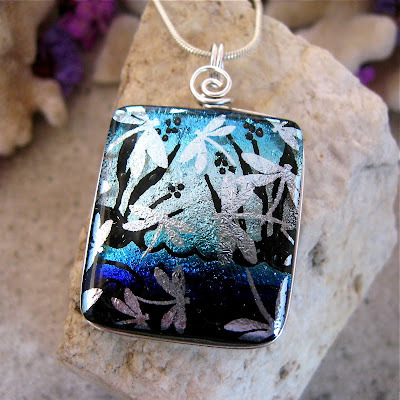 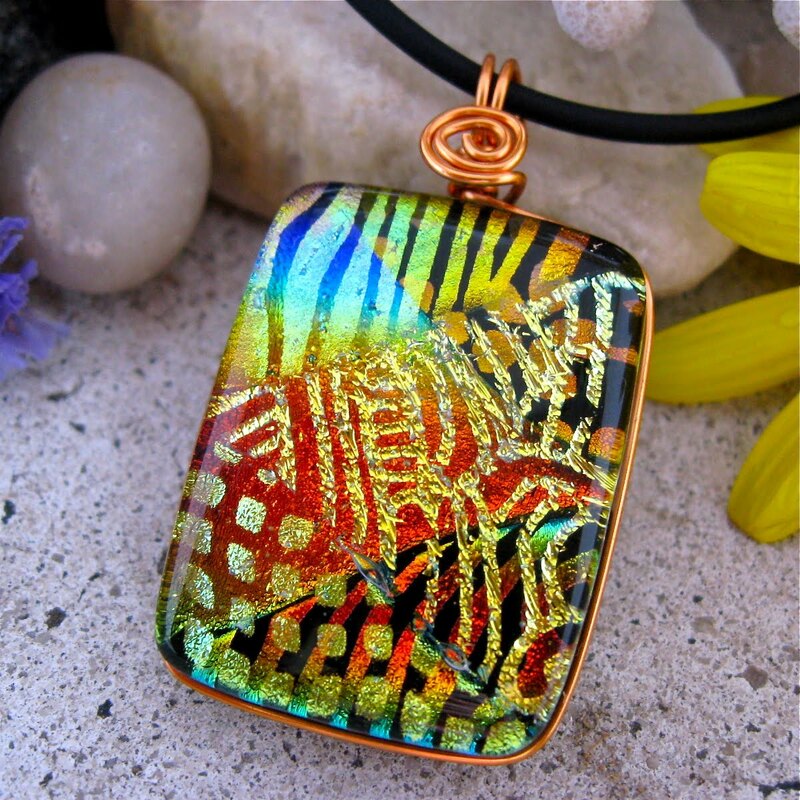 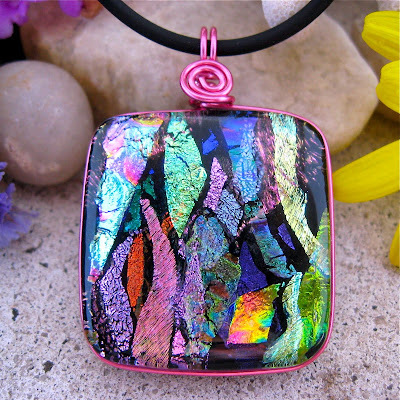 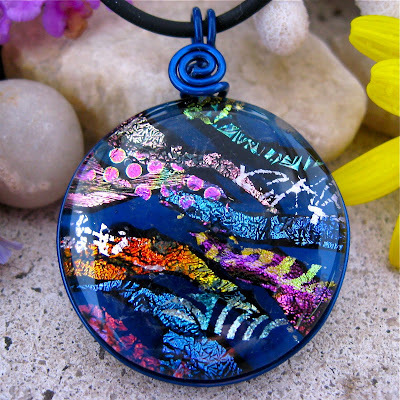 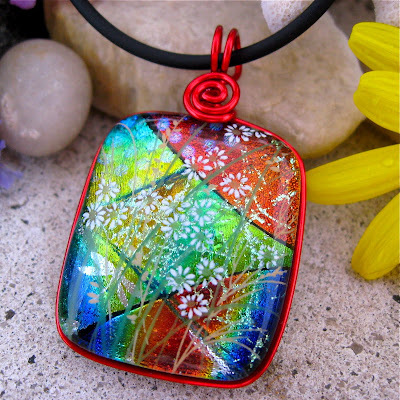 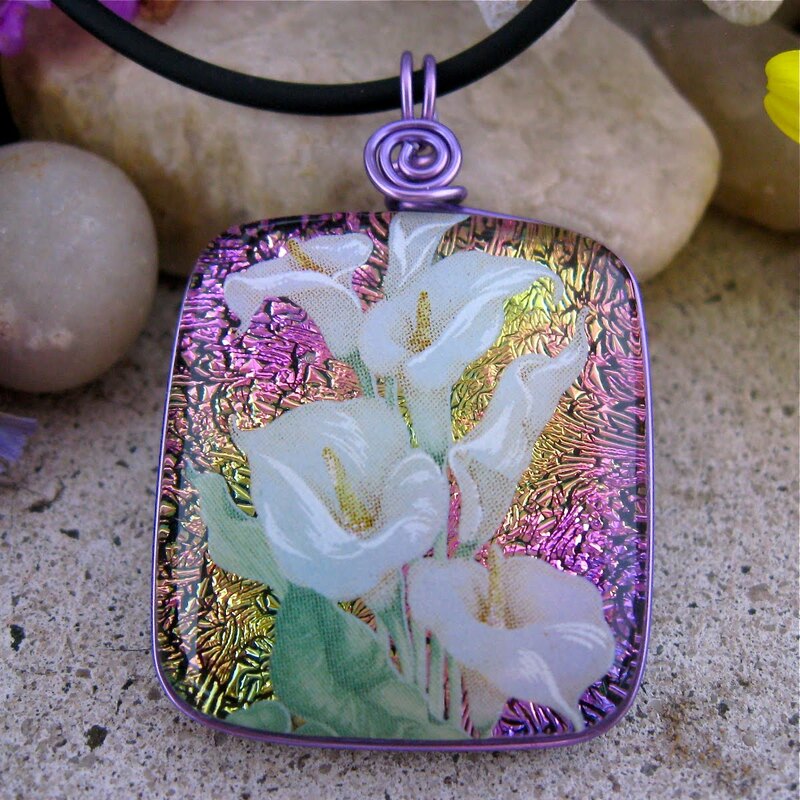 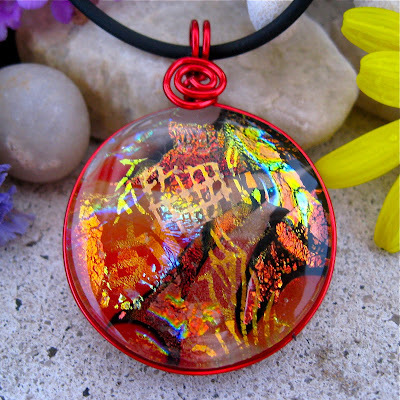 Unique Dichroic Glass Creations: New this week! I just LOVE my new colorful wire-wrapped pendants! 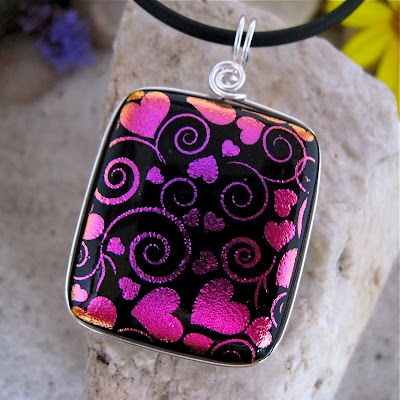 Reds, lavenders, pinks ,red, blues, copper and even black...these new pieces look so amazing.